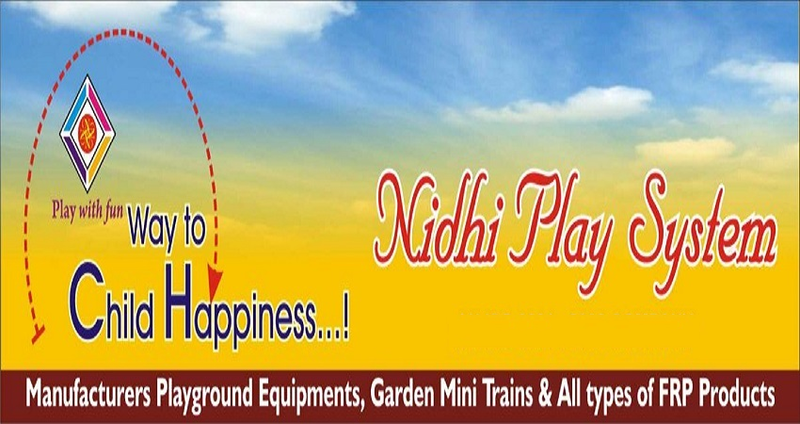 Nidhi Play System was established in the year 2008 as the most promising manufacturer, supplier and trader of next generation Playground Equipment. After seven successful years of business, our phenomenal expansion equips us to bring forth a wide gamut of modern day playground equipments including Playground Slide, Park Multiplay System, and See Saw. 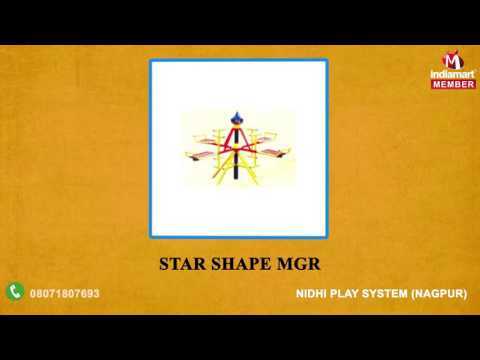 Owing to our quality commitment, our company has been led to a period of sustainable growth that harmonizes the comprehensive list of beneficial features of our offered product range. We have gained wide appreciation amongst our prestigious clients for the offered design, premium finish, rust resistant properties and durability.